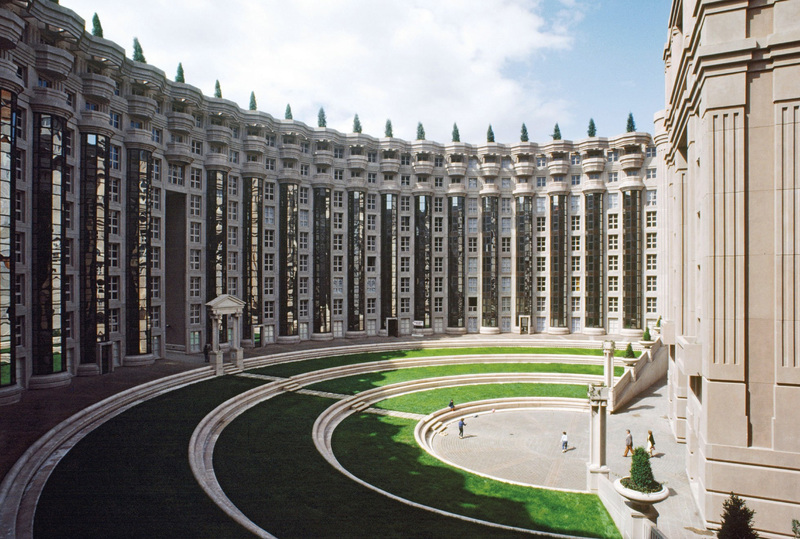 Legendary Spanish architect Ricardo Bofill set up his practice in the 1960s, aged just 23. 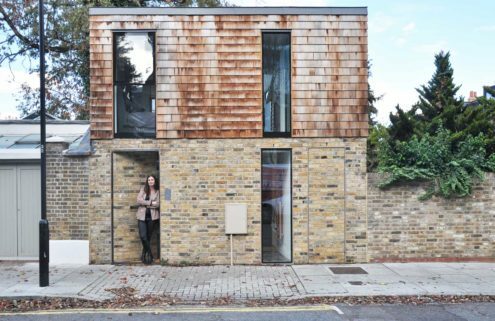 The ensuing 57 years have seen him take his place as one of the defining voices of postmodernism, an architect as adept at working in glass and steel as with bright colour and crenellation. 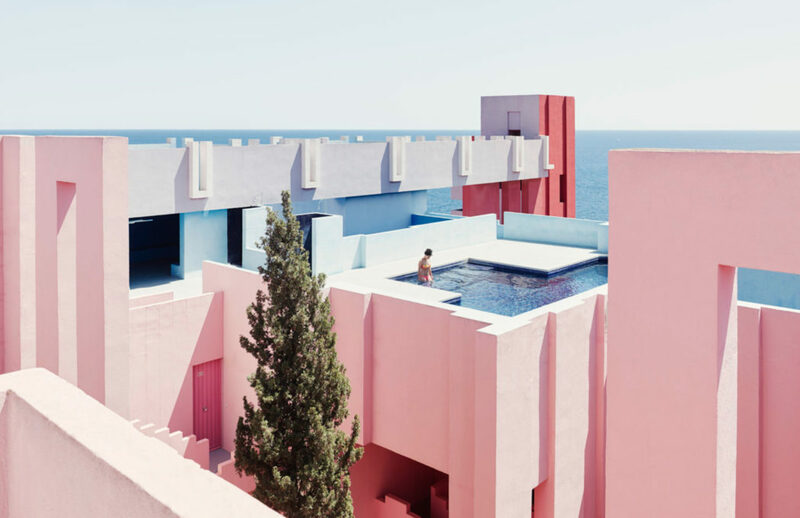 Visions of Architecture, a new book from Gestalten, explores the grandiose sweep of Bofill’s career, tracking the changes and developments that informed the man behind both the soaring curves of Paris’ Les Espaces d’Abraxas and the fantastical undulations of La Muralla Roja. 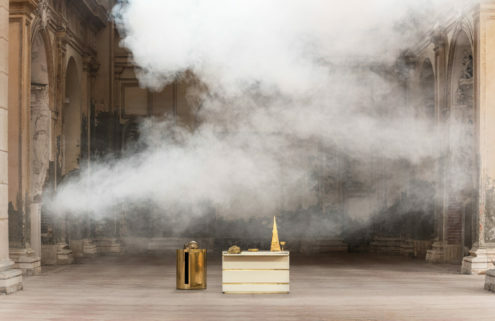 Bofill is striking as a pioneer proficient in fantasy. 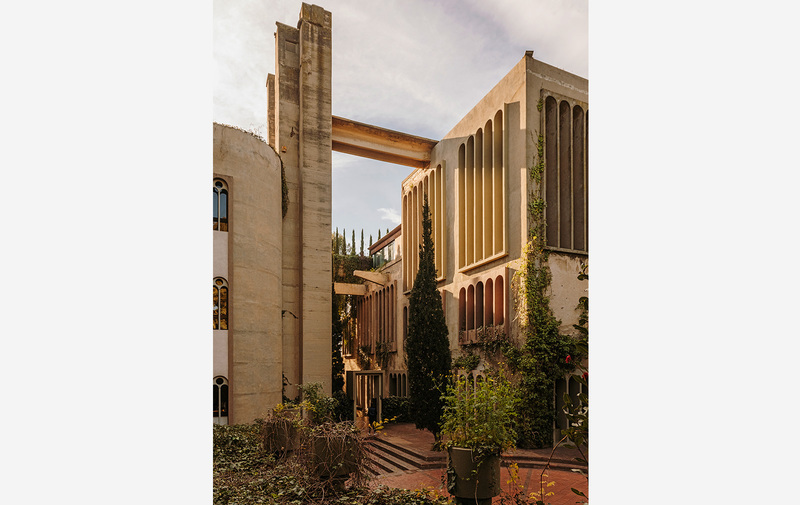 While his peers were erecting Brutalist towers, the Spaniard was fusing a revolutionary utopian vision with details from Soviet constructivism, the African kasbah and science fiction novels. Indeed, many of Bofill’s buildings – Xanadu in Alicante, Walden-7 outside Barcelona – bear names from myth or fiction, demonstrating the architect’s willingness to play with standardised expectations of what a housing development, office or football stadium should look like. 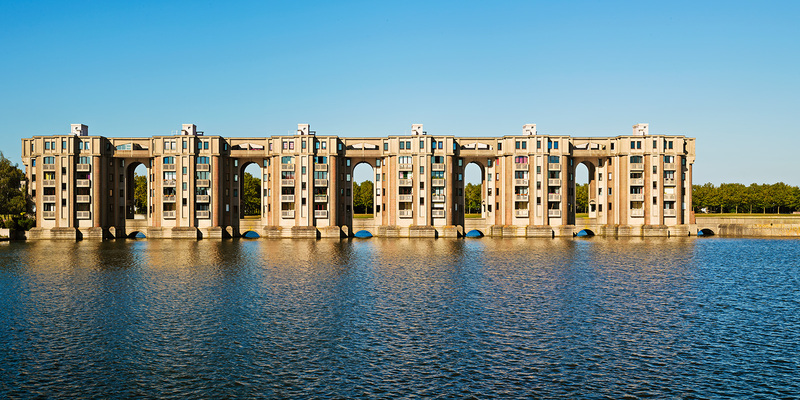 In Bofill’s world, they could be a castle, an explosion of crenellated technicolour, a swoop of grey concrete, an iridescent swirl. 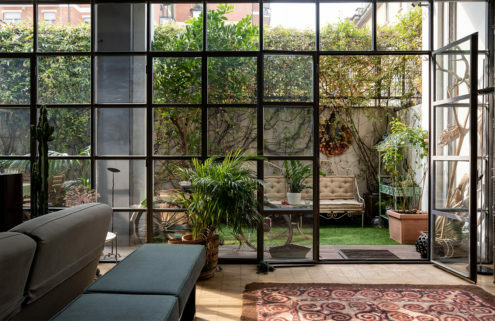 Central to the Bofill story in every sense is La Fábrica, the 3,100 sqm former cement factory which the architect discovered in 1973 and has repurposed as his studio, office and principal residence. 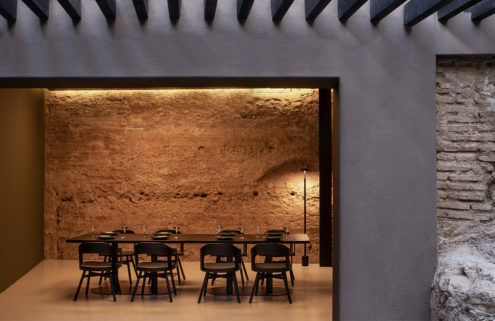 Over more than 40 years, La Fábrica has evolved into the perfect expression of Bofill’s practice, the alignment of the old and new, the masterful use of scale, colour and light, allowing simplicity and grandeur to coexist.